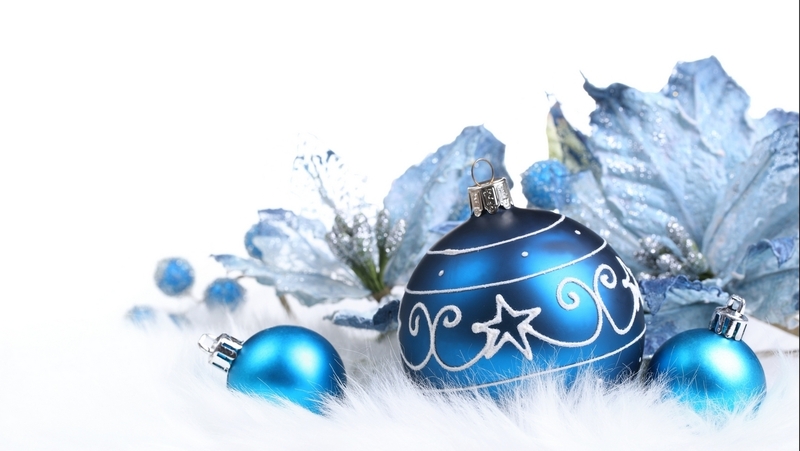 Blue giáng sinh ornaments. . HD Wallpaper and background images in the giáng sinh club tagged: christmas holidays ornaments blue decorations tree. This giáng sinh photo might contain bó hoa, phần trên áo đàn bà, bó hoa thơm, bouquet, corsage, posy, and nosegay.